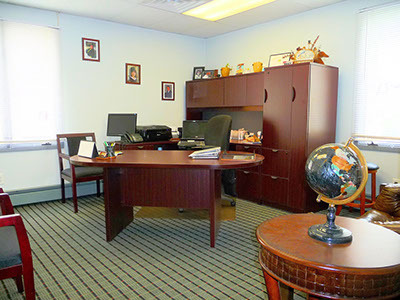 Exceptional renovated office building with on sight management office, elevator and huge parking lot, & located minutes from the GW Bridge / Route 95 & Route 46. Units range from as small as 95 sq. ft. to 1,570 ft. 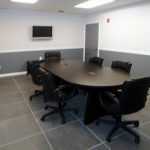 This building is very unique in the way that all the utilities for the commercial space including heat, hot water, A/C, and Electric as well as parking are all included in the rent…. 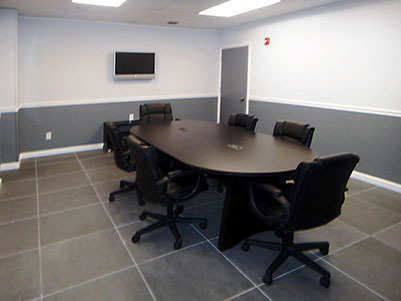 © 2019 Fort Lee Business Center. All Rights Reserved.